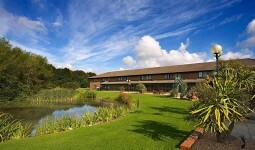 Orton Hall Hotel is a Best western hotel based in Peterborough. 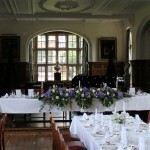 It has numerous function rooms for your wedding and gorgeous grounds that would make your wedding pictures look amazing. 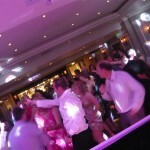 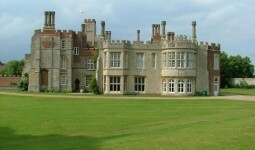 We have supplied wedding disco‘s and DJ’s at Orton Hall Hotel a few times and we love working at this wonderful venue. 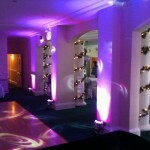 The staff are very friendly and the venue has an extra special feel to make your day..